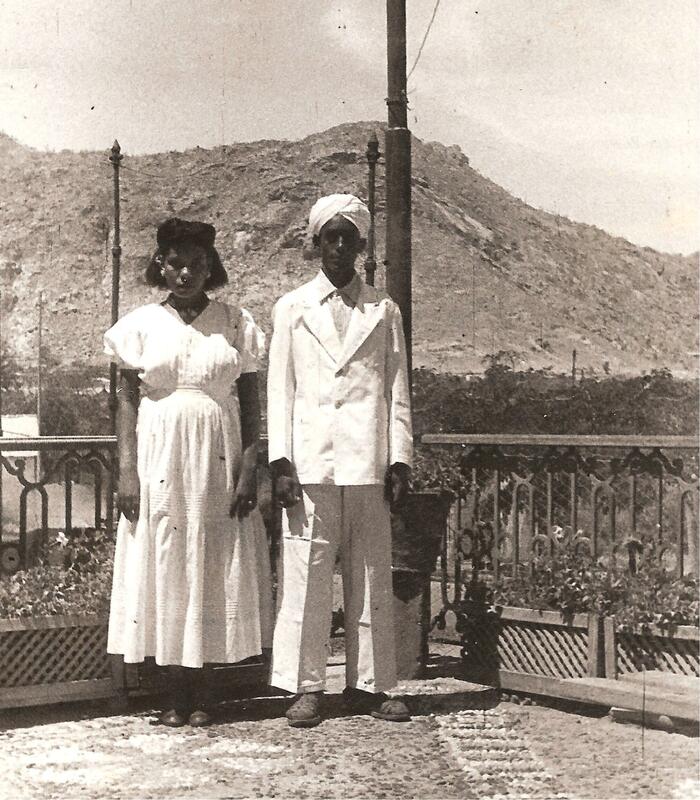 Margaret Reardon lived together with her husband in Eritrea between 1946 and 1951. During this time the former Italian colony was under British Military Rule. They had four to six servants, ‘lovely people, who cared and worked well’, she writes.